We are aware that human activities including tourism are adversely affecting the environment day by day and if the heedless exploitation of natural resources is not checked before it is too late, little can we save for our future generations to cherish. That is why, Nanohana Lodge has been constantly following the norms of eco-friendly tourism as far as possible. Welcome to Nanohana Lodge, probably the best budget accommodation in Pokhara, popular among backpackers and trekkers. 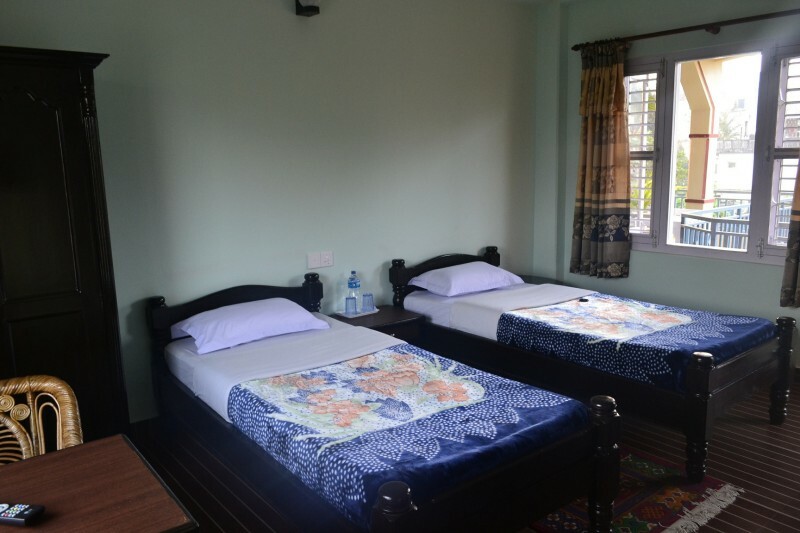 Catering excellent hospitality at very reasonable room rates, we have nothing fancy to offer, yet we pride in hosting some of the best spots in Pokhara with magnificent views of the Annpaurna mountains. 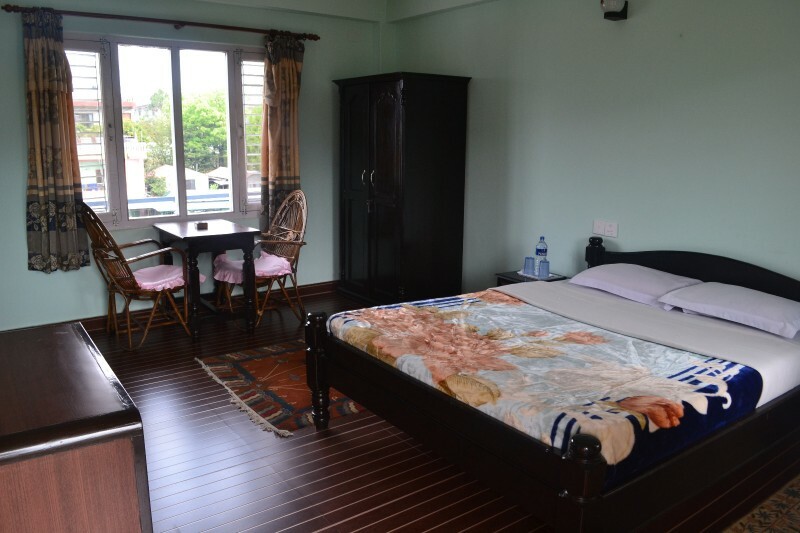 Our rooms are neatly maintained, well-ventillated, spacious and well-lit. Recently, we have added a few more Deluxe rooms that will make your stay more pleasurable. As soon as you enter into our friendly, family-managed lodge, you will find yourself in homelike complacency: the evident testimony of our long experience. We provide all the services generally offered by any budget accommodation, but with a personal touch. We understand the needs of those travellers who crave for quietness in their stay without losing the attractions of popular destinations. 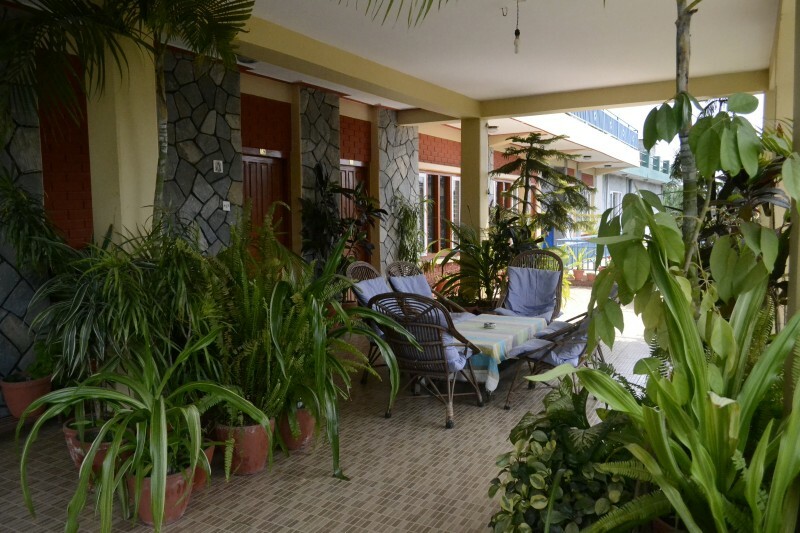 So, Nanohana Lodge is an excellent answer for such longing, as it is in a very peaceful location, yet at a short distance from the main road of Lakeside Pokhara. 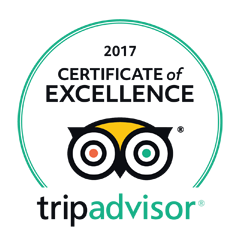 Note: Free pickup service is offered only if you book minimum 3 nights on this website. 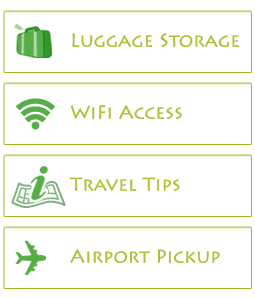 Otherwise, we charge USD 3 to pick you up from Pokhara Airport or USD 2 from the Tourist Bus Park in Pokhara.